Use the information above and graphics below to schedule content on Twitter, Facebook, LinkedIn, and Instagram. 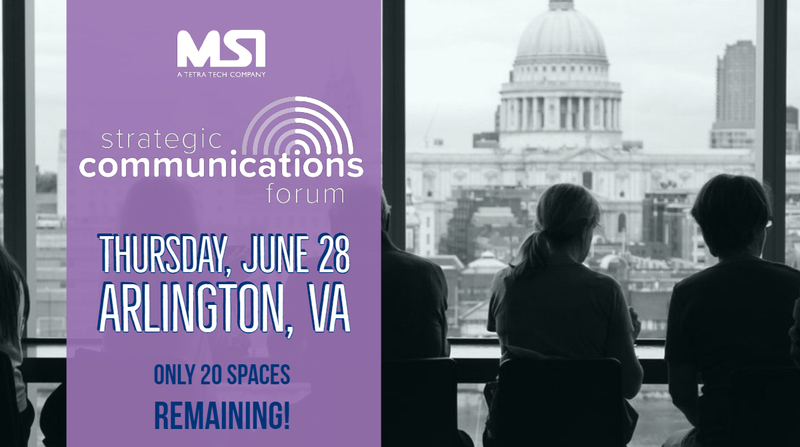 Use the hashtag #MSIStratComm2018 in posts and tag @MSIWorldwide and participating member organizations. Retweet or share @MSIWorldwide posts about the event. 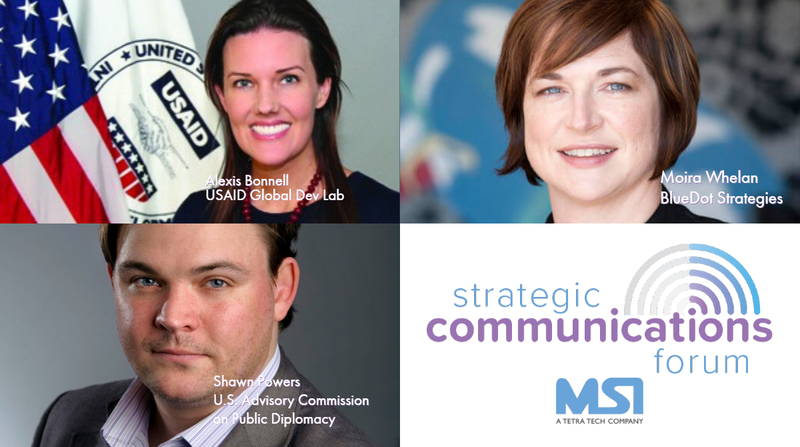 Live tweet comments and photos during the event tagging @MSIWorldwide and participating member organizations. 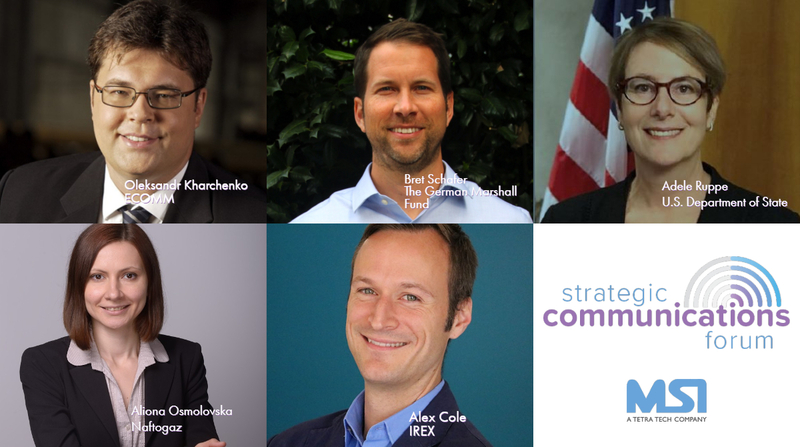 What are some innovative tools and resources in #globaldev storytelling? 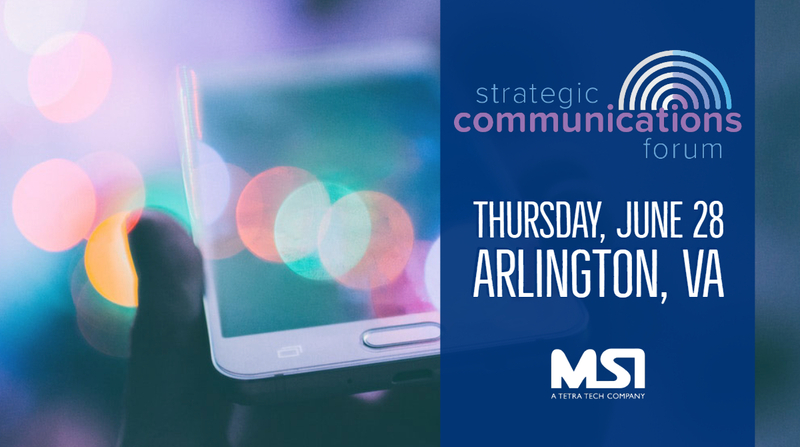 Looking forward to tackling the topic with Miles Sedgwick (@rana_labs), @idavar Ardalan (IVOW), and @johntassparker (@instagram) at #MSIStratComm2018, hosted by @MSIWorldwide! If the below fields are visible, ignore them.